SiComunicaWeb also deals with creation of ecommerce websites for online marketing of your company’s products, using the best platforms available on the internet, along with strategies aimed at increasing your volume of business. This is made possible through the introduction of a very simple and intuitive purchasing process, but also due to the skill of giving great visibility to your products, along with detailed info about their features and costs, as well as delivery times and possible reimbursements. Electronic commerce websites designed and created according to the client’s Business needs. 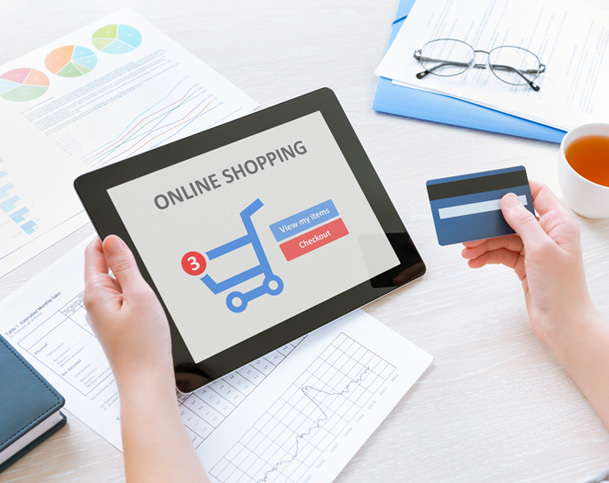 An ecommerce which allows the client to also expand his activity on the web or simply recreate from a scratch a completely electronic-based selling system. The system allowing management of the products catalog or of the entire administrative part is simple and functional in order to help the client out in managing commercial practices.